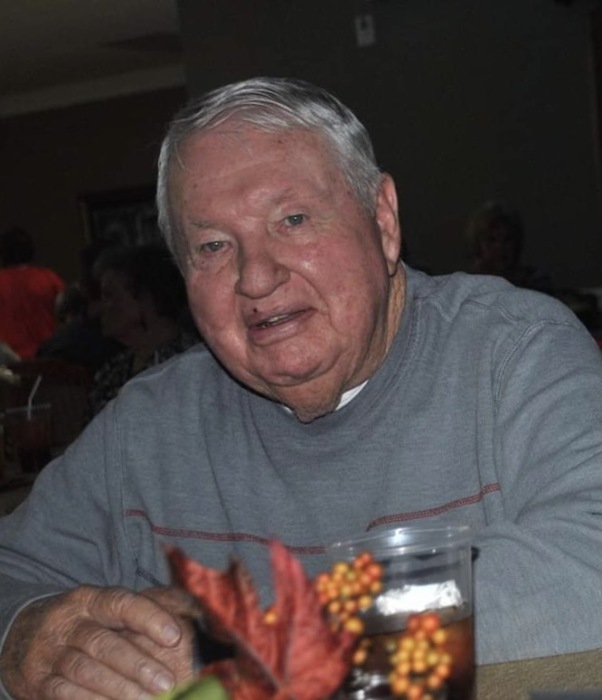 HERBERT LESSLEY SHAW, age 83 of Clanton, passed away on October 25, 2018 at Hatley Healthcare in Clanton. He was born in Chilton County on October 18, 1935; the son of the late Alfonsa Shaw and the late Earceal Hesler Shaw. He retired as a supervisor with the city of Clanton after over 30 years of service. He is survived by: Son, Eddie (Ressie) Shaw of Clanton; Son, Greg (Sandy) Shaw of Clanton; Grandchildren: Kim (Chris) Price of Jemison, Jodi (Robbie) Jones of Maplesville, and Brett (Brantley) Driver of Clanton; 8 Great Grandchildren; Brother, Winston (Dare Ann) Shaw of Garden Grove, CA; and Special Friend, Geraldine Nelson of Clanton. He is preceded in death by: Daughter, Jackie Driver; Grandson, Derrick Driver; Father, Alfonsa Shaw; Mother, Earceal Shaw; and Brother, W.L. Shaw. Funeral services will be held on Monday, October 29, 2018 at 11:00am from Highland Baptist Church with Rev. Robert Griffin officiating. Burial will follow in the Highland Baptist Church Cemetery in Clanton, AL.